Reflecting on the things you’ve said and done is important to growing as a person. So, do yourself a favor and keep it simple. Okay, then re-evaluate your decision and work to never be in that situation, or prepare yourself to handle that situation differently in the future. Cool. Now, think about how it benefited you, and how you can build on this benefit. 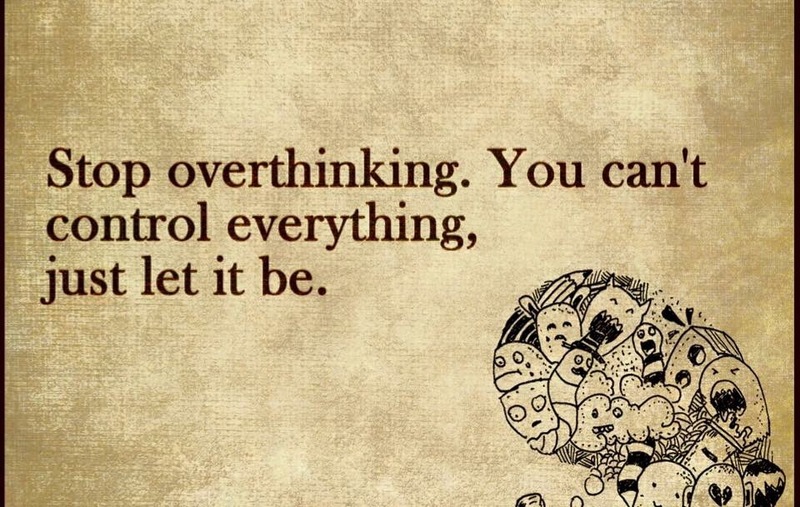 Don’t let “overthinking” become a second job, or a second major. You won’t get extra class credit for it. You’ll just get extra stressed.